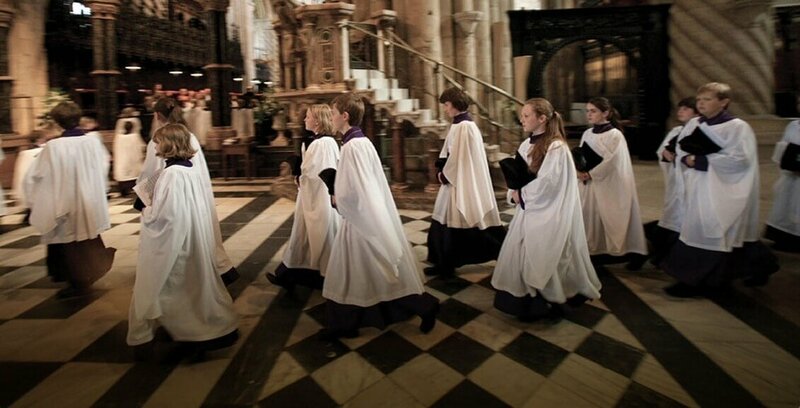 The sung service of Evensong takes place six or seven times a week. 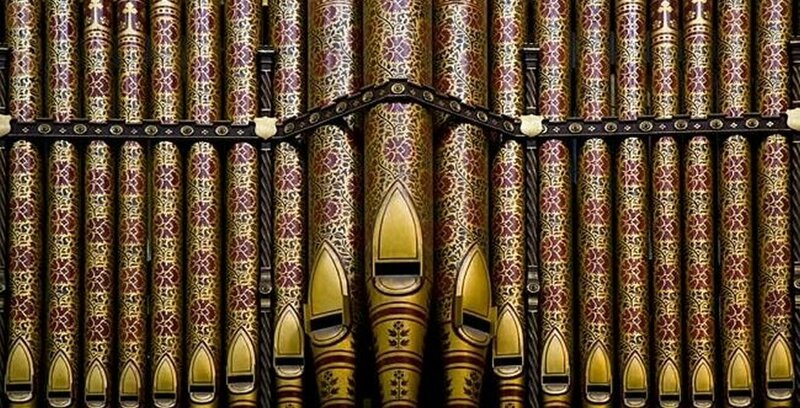 On Sunday mornings there is sung Matins followed by a full sung Eucharist. This continues throughout the choir year which loosely mirrors the pattern of the academic year. 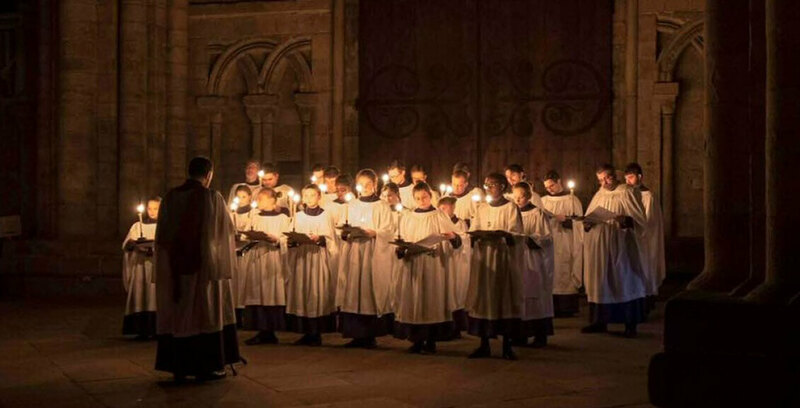 Service Schedules available on Durham Cathedral website.